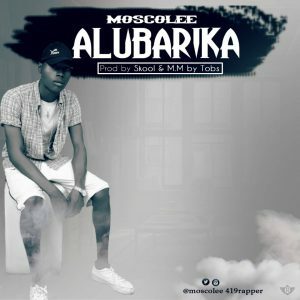 Mcjedah Moscolee dat Urhobo boi also known as moscolee 419rapper finally drops his first single titled Alubarika prod by skoolbeat mixed and mastered by tobsbeat. Download this might inspirational song and share with loved ones!! !.